Research shows that feeling unsafe at school affects a student’s ability to learn, focus, and take academic risks. With safety and student success on the line, we’ve been consistent and unwavering in our work to prevent bullying. Our Bullying Prevention Unit is taught in conjunction with our SEL curriculum in classrooms across the country. Find activities, videos, books, and research to guide parents and educators with bullying prevention. Want to learn more about bullying prevention? Prevention is key when it comes to deterring bullying in schools. 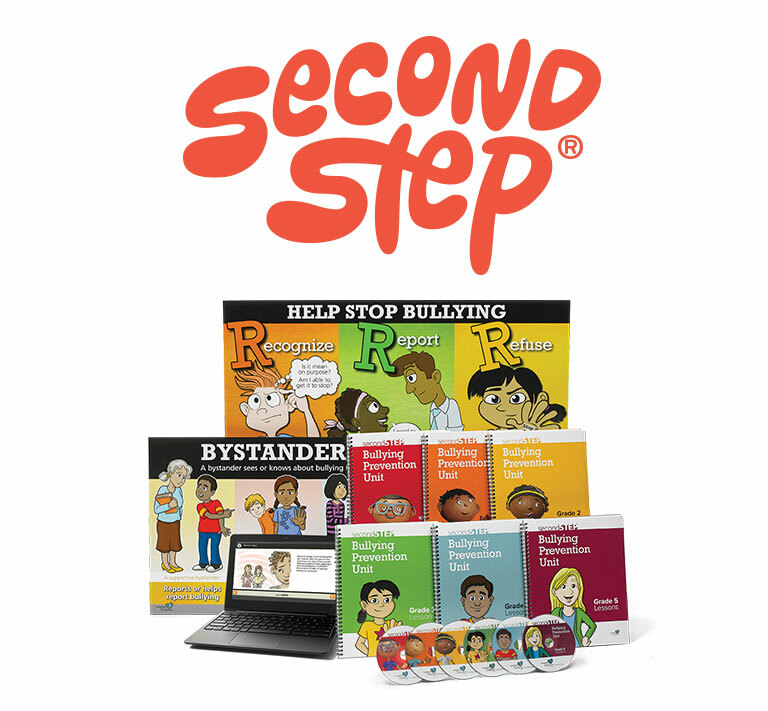 With our research-based Second Step Bullying Prevention Unit, Kindergarten–Grade 5 students learn to recognize, report, and refuse bullying.